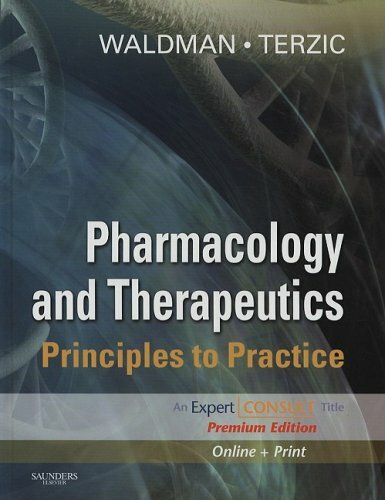 Pre-eminent authorities examine everything you need to know about pharmacology AND therapeutics for all of today's drugs - from the underlying science through innovation, translation, regulation, and clinical implementation. Evidence-based therapeutic guidelines facilitate decision making; and coverage of pharmacogenetics and pharmacogenomics, regenerative pharmacology, stem cell therapies, and the emerging field of individualized medicine keeps you at the forefront of the latest developments. Reference is easy, thanks to the book's logical, user-friendly format, as well as access to the complete contents online. This Premium Edition also offers regular online updates, an online drug database, downloadable illustrations, and much more. In print and on the web, you'll have the answers to every vital question at your fingertips!